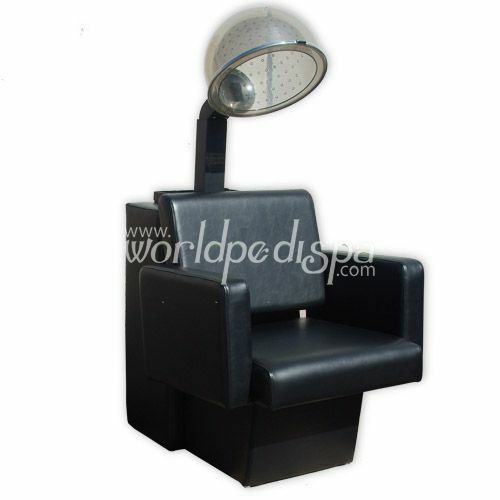 Shipping Charge: PLEASE SELECT 1 Dryer Chair (+$75.00 ) 2 Dryer Chair (+$150.00 ) 3 or more Call for Freight Quote!! The Savannah Dryer Chair is one of our newest styles and offers excellent quality at an affordable price. It has very clean lines and is moderately firm for support, but very comfortable. It is very generously sized and is not a low end piece of furniture. 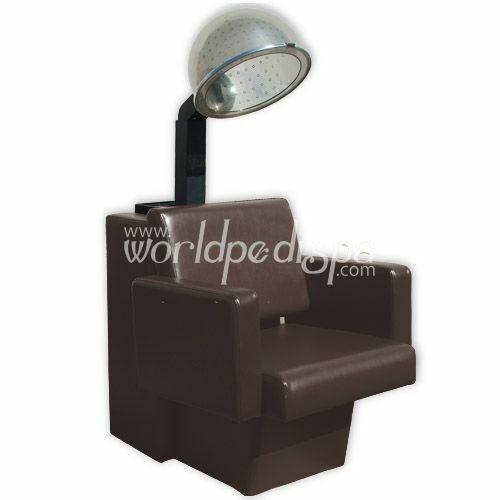 Available in Black and Chocolate Brown Leatherette. : Outer-arm to outer-arm: 27"
: Inner-arm to inner-arm: 21.50"